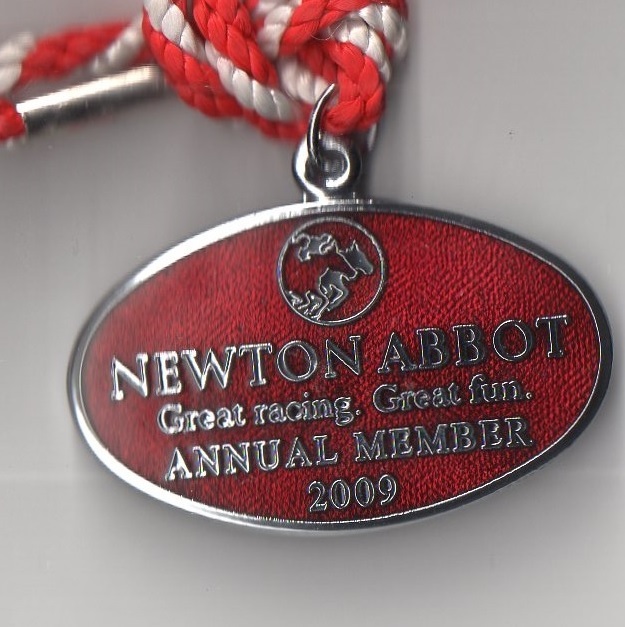 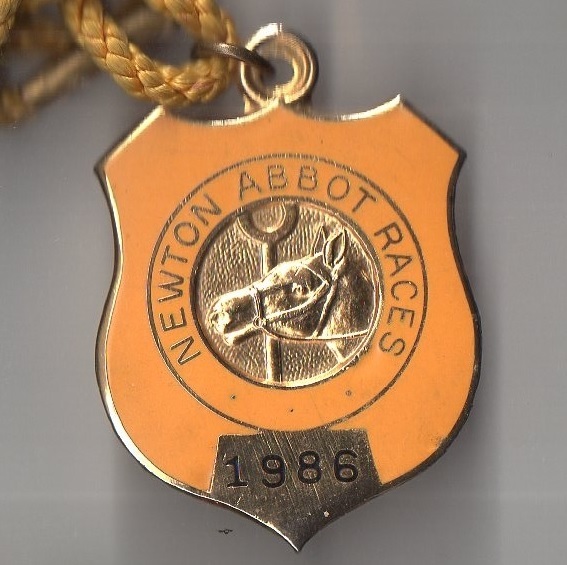 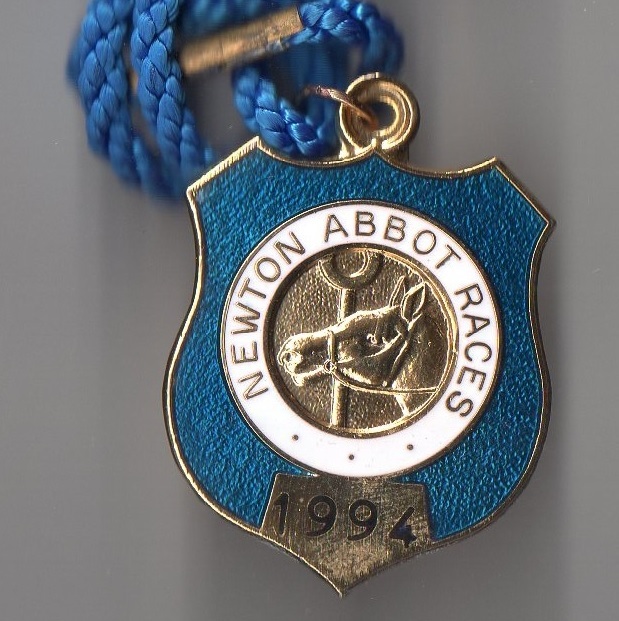 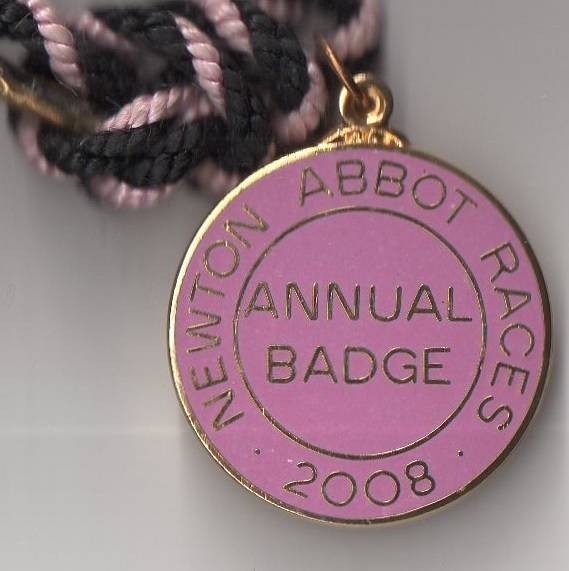 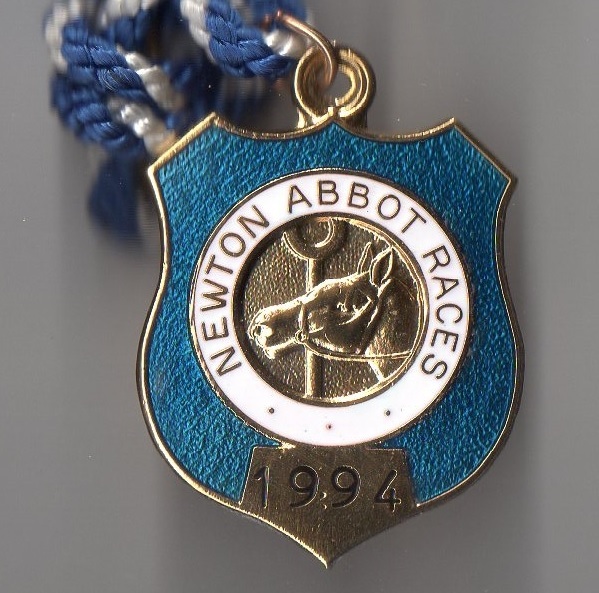 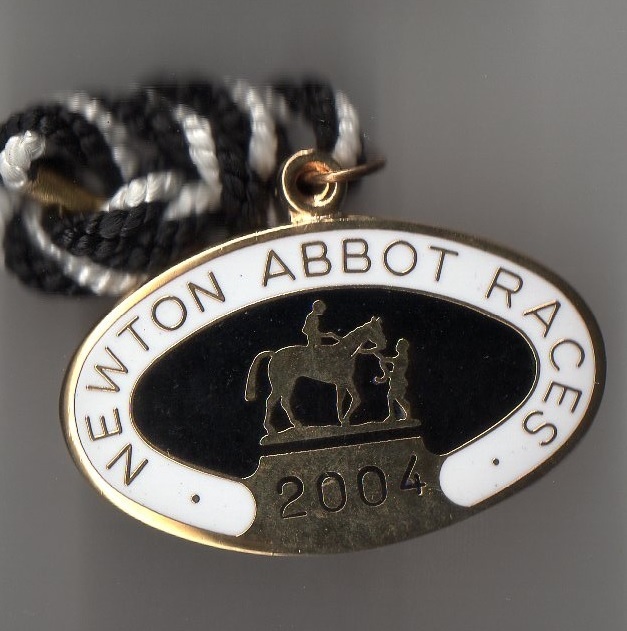 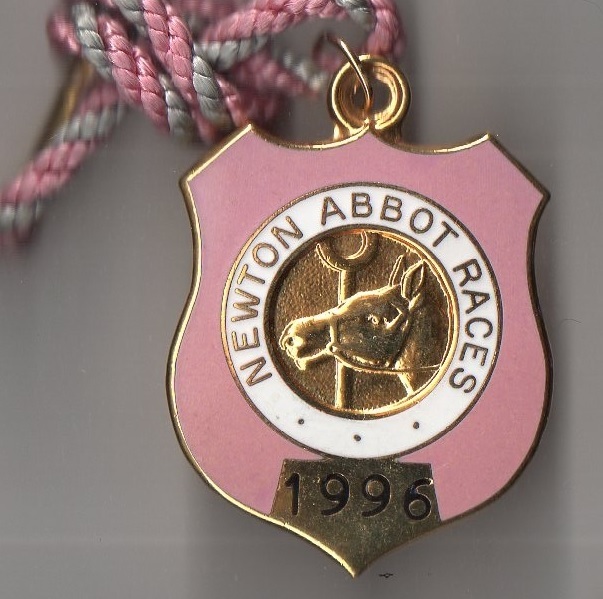 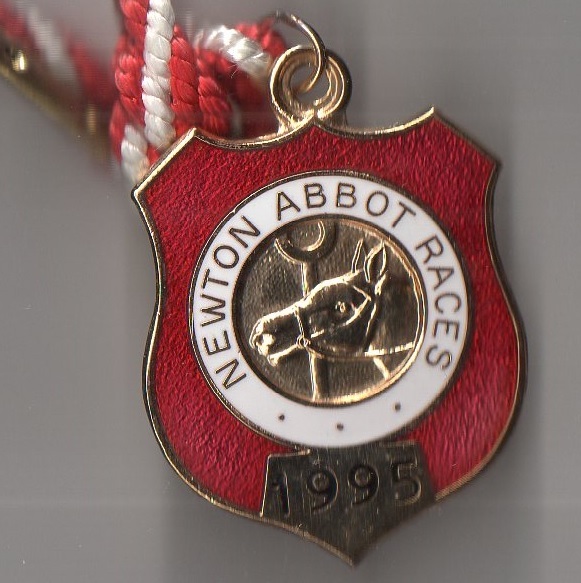 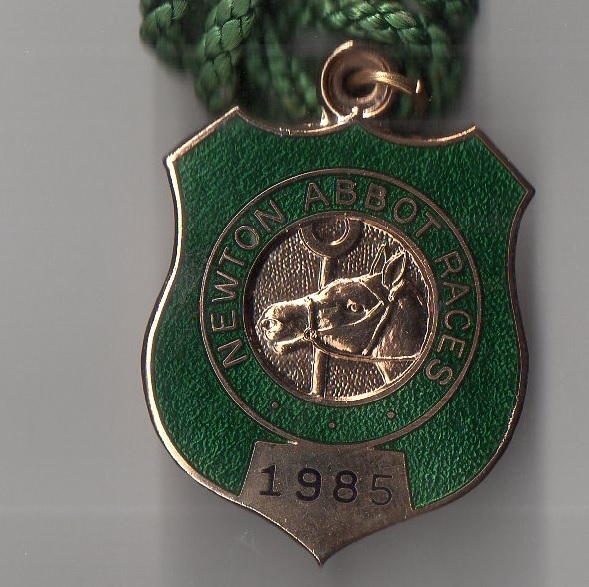 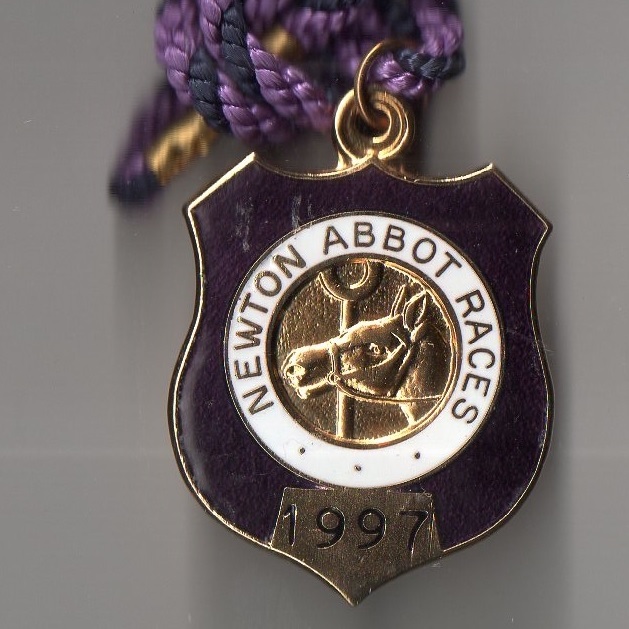 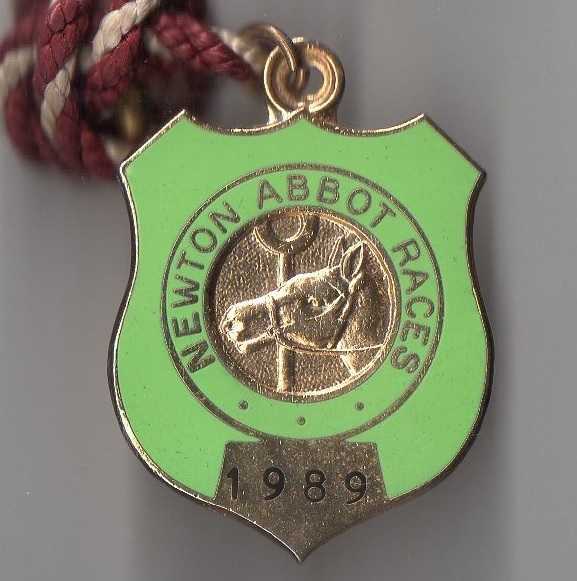 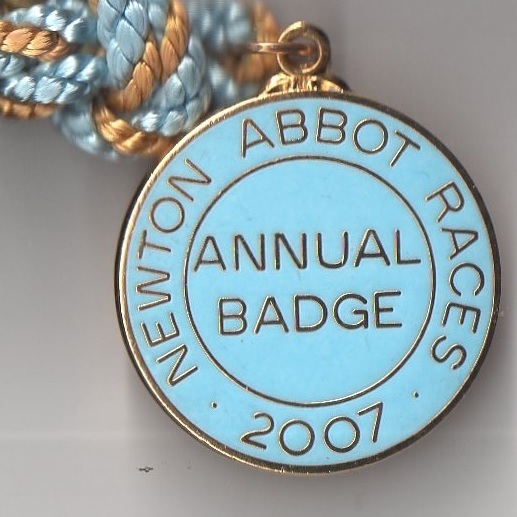 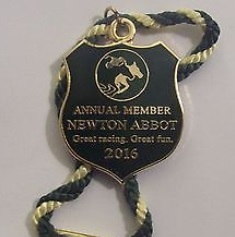 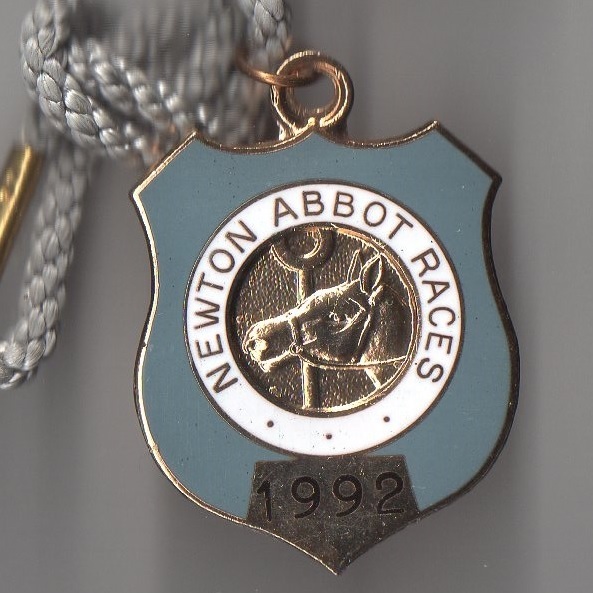 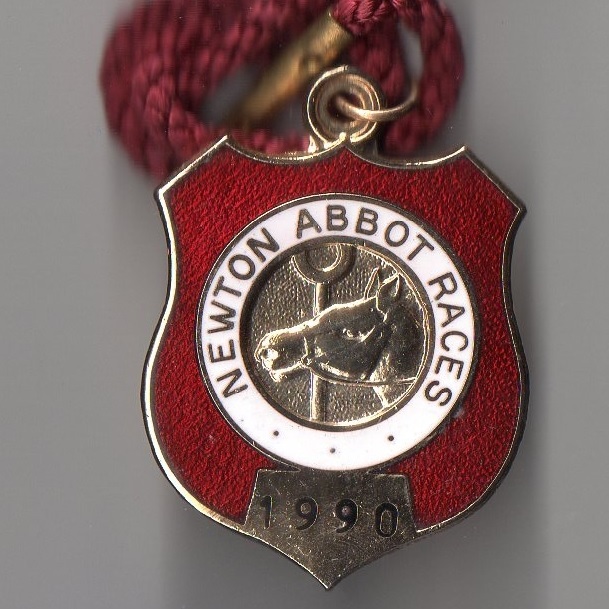 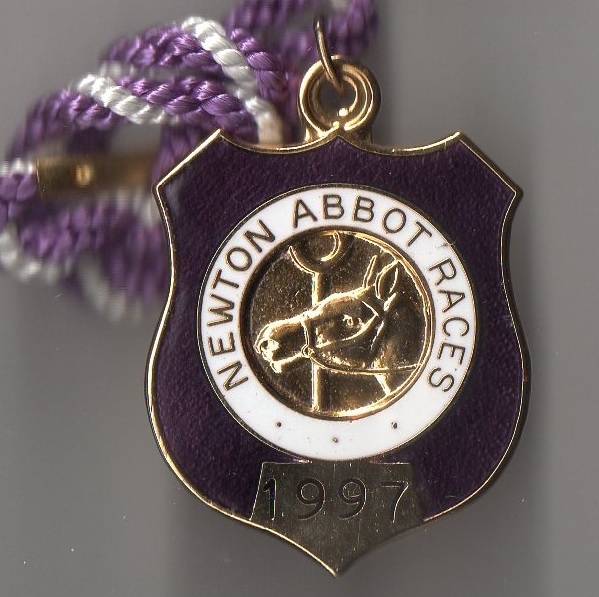 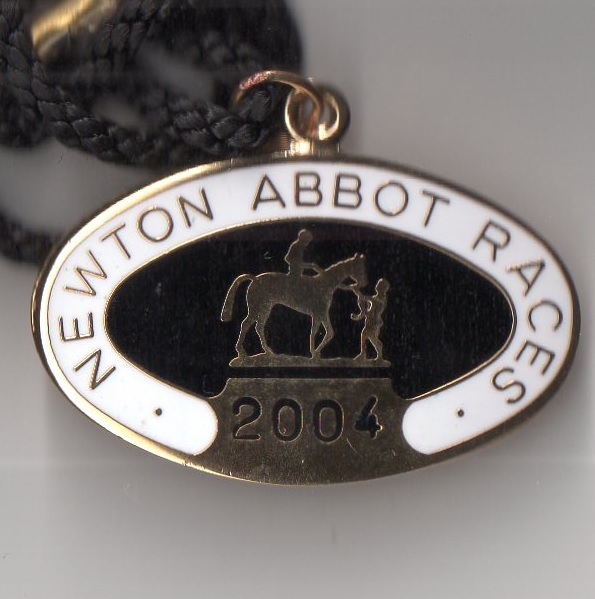 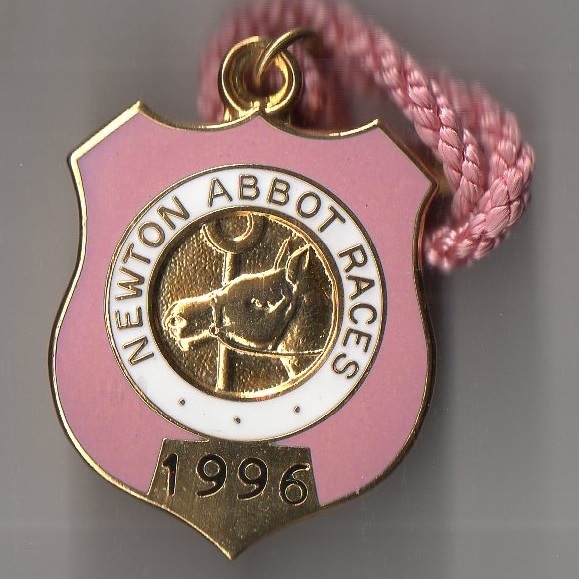 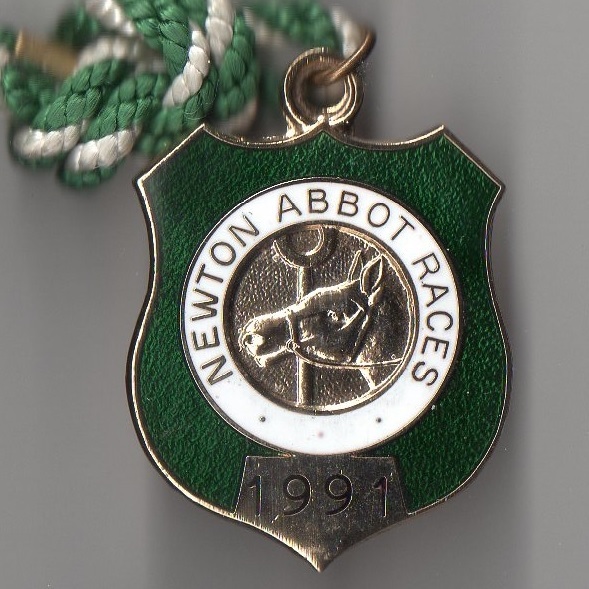 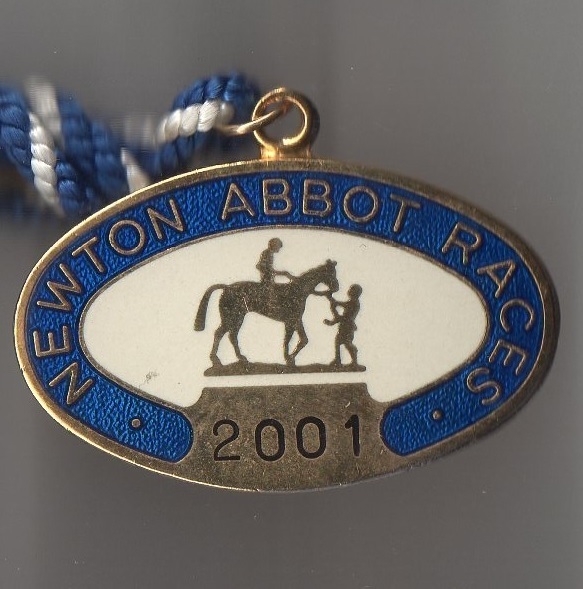 The earliest record of racing in the Devon town of Newton Abbot, at the current site, was on Thursday 9th August 1866 when the meeting was billed as South Devon and Newton Races. 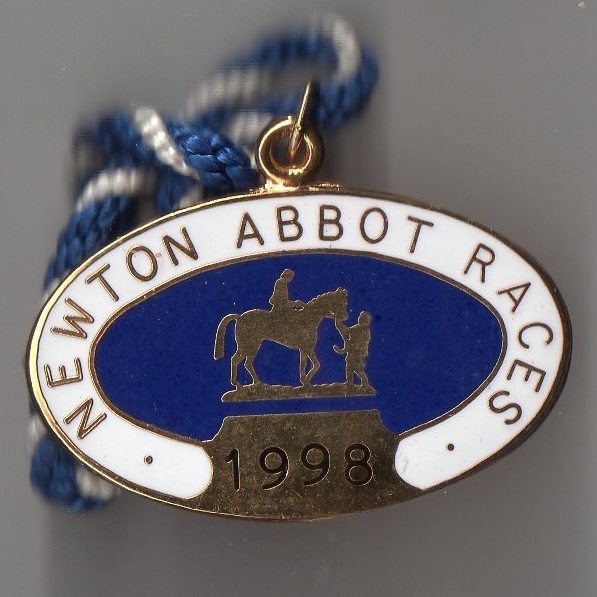 However, it is clear that some form of racing took place in the town as early as the 1730s, as evidenced by an article from the North Devon Journal (Thursday 13th June 1833) in which it stated, ‘Newton Bushel and Newton Abbot races are scheduled to take place in the middle of July, on Milbourne Down, near the two towns, where a splendid course (3 mile heats) is nearly completed. 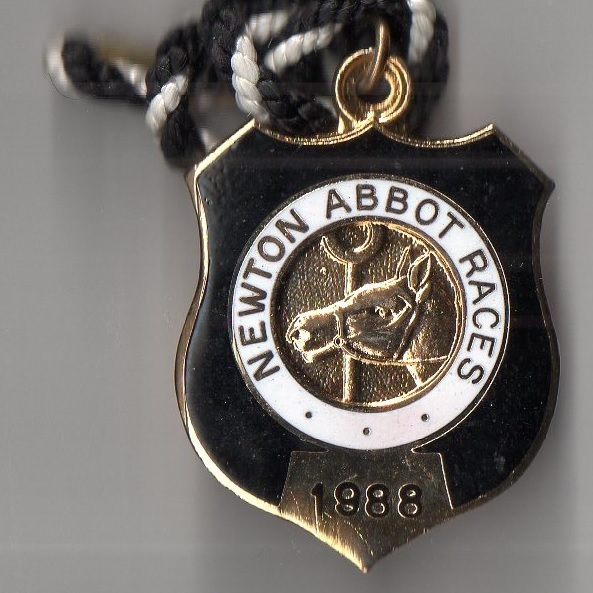 These races have been suspended for more than a century, but will be revived under most favourable auspices, and excellent sport is anticipated.’ Additional newspaper reports, covering race meetings in the town between 1833 and 1865, are shown below. 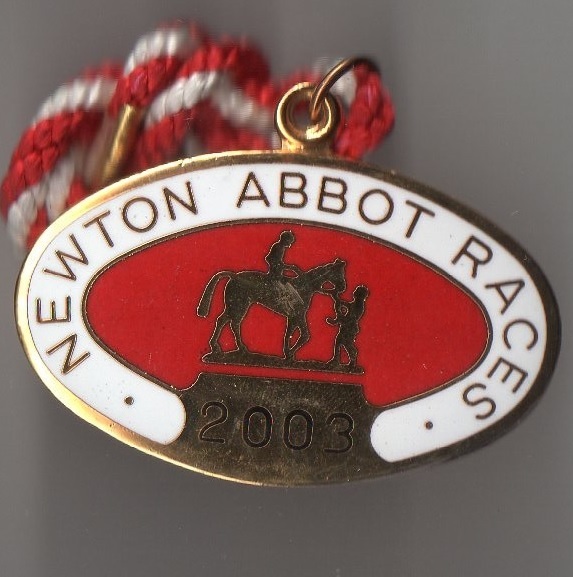 The inaugural two day meeting on the current 91 acre site, purchased by a group of local businessmen on the north bank of the River Teign, began on Thursday 9th August 1866 with the mile and a quarter Innkeepers Stakes in which Mr Mason’s Ned of the Hills was victorious when ridden by C Page.  Full details of the opening meeting are shown below. 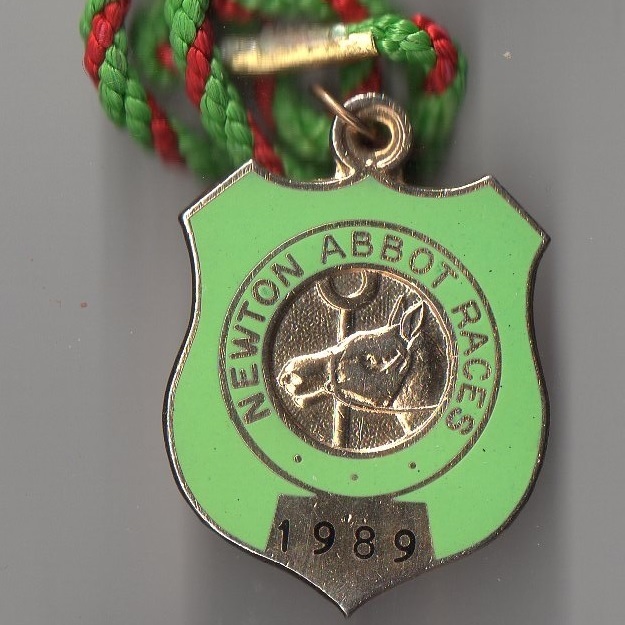 Meetings continued at Teignmouth until the War forced racing to cease between 1914 and 1918, the course being occupied by troops and used as a Prisoner of War camp. 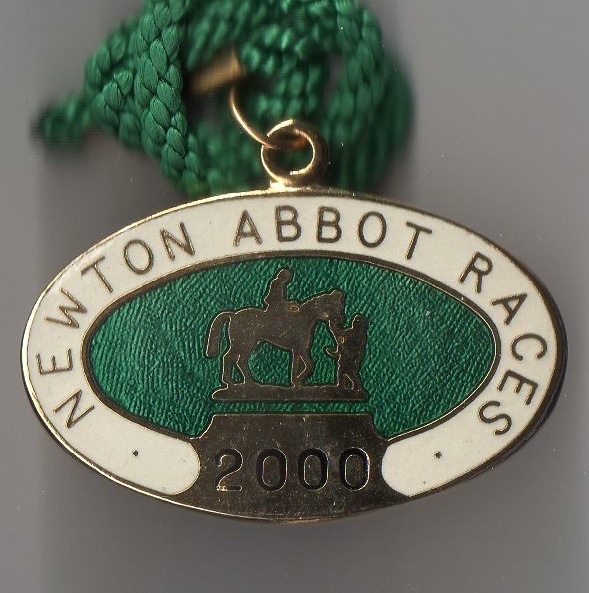 After the War, in 1919, Charles Lane Vicary took over as the Clerk of the course and rapid improvements were made possible by the sale of 10,000 £1 shares allocated to 50 shareholders. 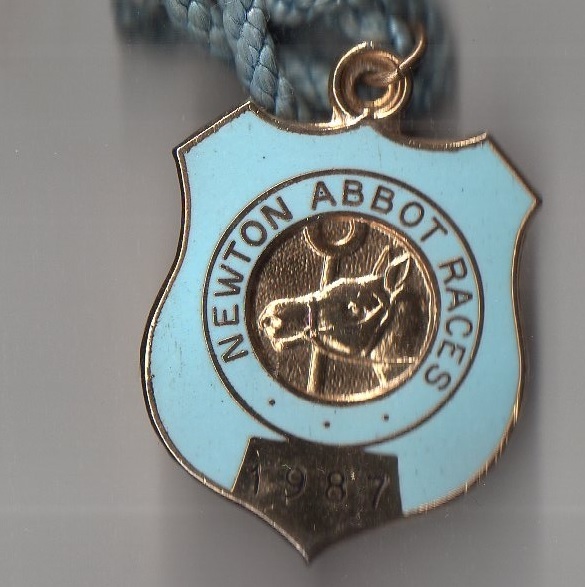 Progress was held up again between 1939 and 1945, with just one day’s racing being staged in 1940 until peace treaties were signed. 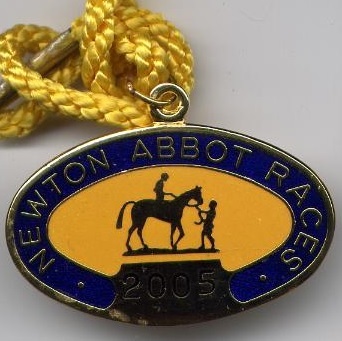 The course benefitted indirectly from the War because Torquay racecourse, which prior to the War had been very successful, closed because its grandstand was destroyed by a wartime bomb. 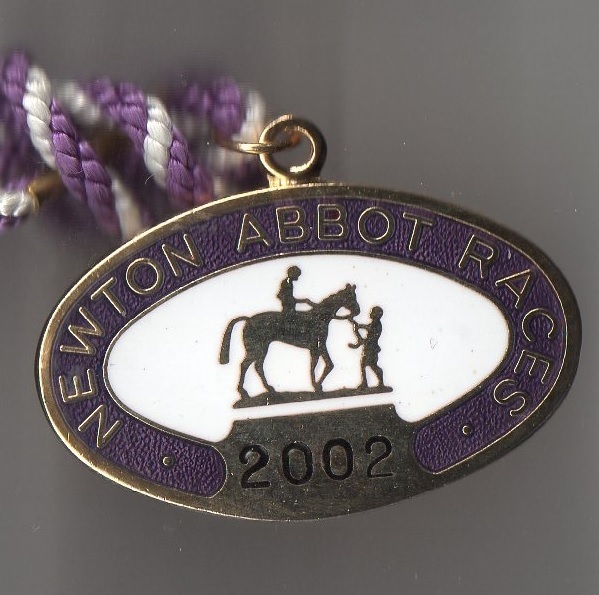 Newton Abbot reopened after the War, and on August Bank Holiday Monday 1946 the management were rewarded with a crowd in excess of 17,000. 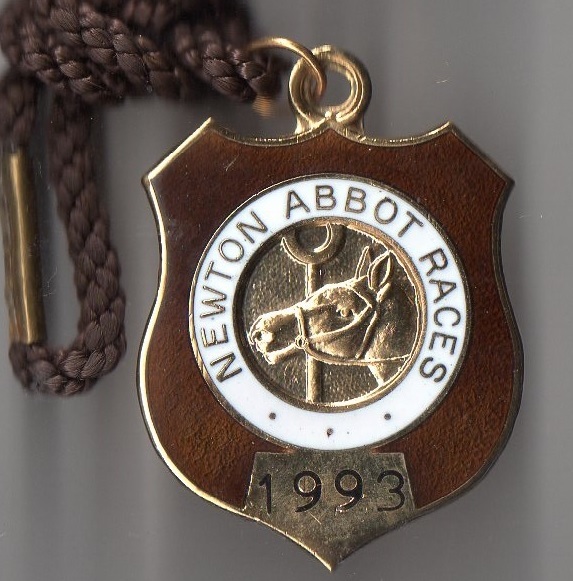 The course continued to go from strength to strength, and in 1969 their main grandstand was opened by Her Majesty the Queen Mother, who had been lured into National Hunt racing by Lord Mildmay who became her racing manager. 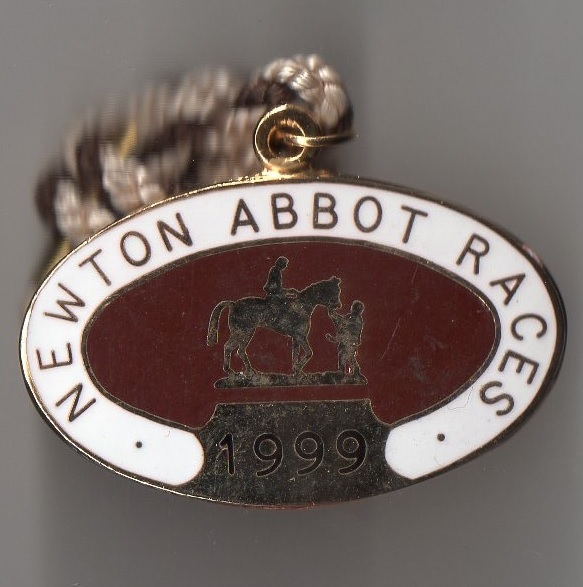 However, it was a further two decades before corporate facilities were built in 1990 when the course was given fresh impetus by the appointment of a new General Manager Patrick Masterson. 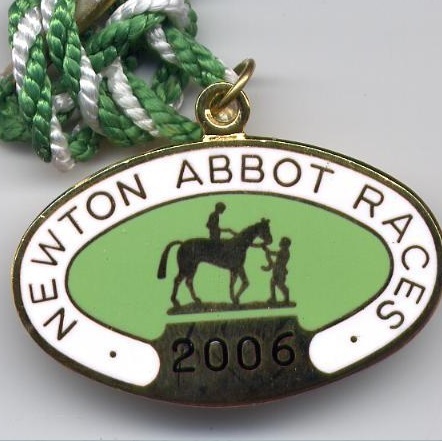 Currently the course offers 18 fixtures annually.